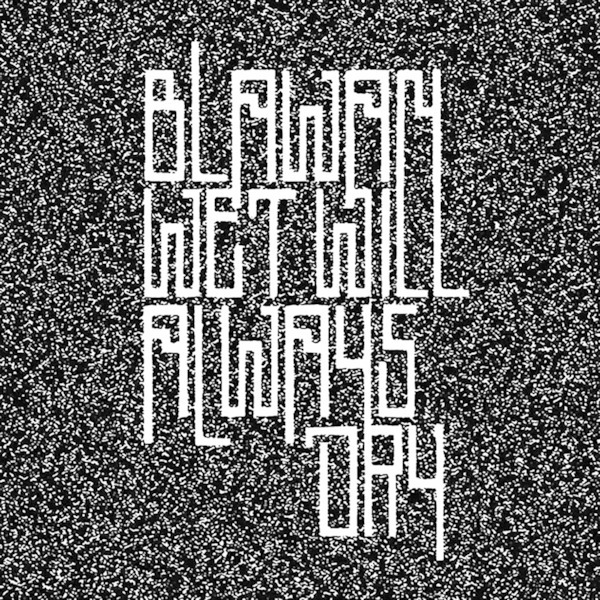 ‘Wet Will Always Dry ‘is the blistering début album by Blawan. Arriving 8 years after his first move, ‘Fram’ for Hessle Audio - during which time he’s forged the Karenn duo with Pariah, set up his Ternesc label, and played to the biggest crowds of gurners in the world - Blawan’s first LP is a gnashing statement of intent that finds him sticking ever closer to what’s served him well thus far, while also folding in subtle new traces of his own vocals to great effect. 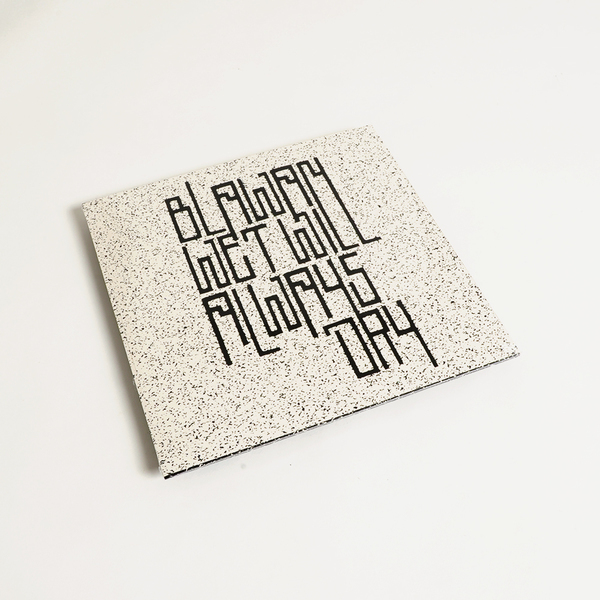 Like the recent Surgeon album, Luminosity Device, Blawan’s first album finds him tactfully in tune with his modular set-up after years of coal-face experimentation. The result is a sound that lies right on the biting point between clarity and distortion, delivering a thrillingly caustic experience for dancers already locked his martial swagger. That biting point is fully in effect in the hovering search-and-destroy synth tone that snakes around opener Klade, and it continues to defines the albums strongest moments, from the whipsmart mix of T++-alike hydraulics and kinetic lead of Tasser to the virulent, Haswellian snarl and gobble of North, to the stark, skeletal dancer Stell and Kalosi’s napalm burn. 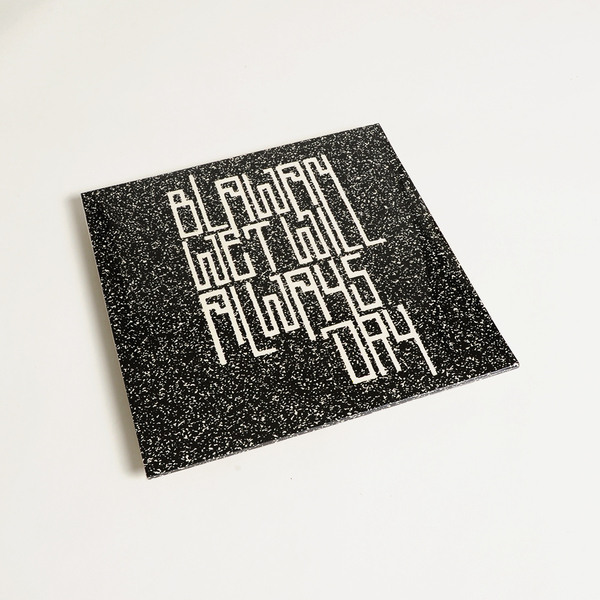 It’s arguably more difficult than ever for a techno artist to eke out their own sound nowadays, but that’s just what Blawan’s done with Wet Will Always Dry. Bravo.